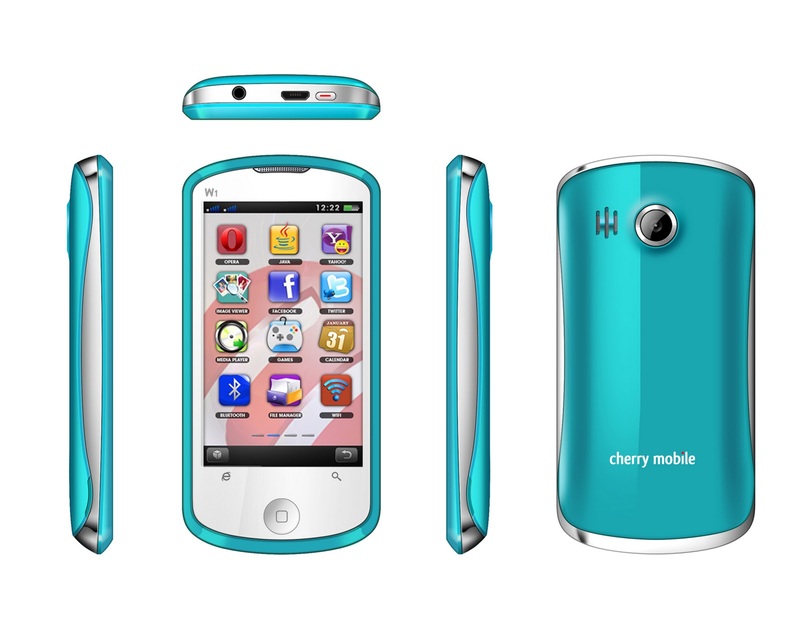 Cherry Mobile Blogs: Make a W1sh W1nner! Mga ka-barangay, overwhelming ang lahat ng mga posts and entries niyo. For that, we wish to thank all of you who joined this simple pakulo from Cherry Mobile. I wish to have the Cherry Mobile W1 phone so that I could show the W(orld this) 1 phone that could be my buddy in searching the Web for W(hat) 1 need; Sharing W(hat 1 like to the ) 1's I care about; and most importantly, connecting me W(irelessly with my loved) 1's. For the following reasons, W(hy would Cherry Mobile not grant my) 1 wish? Congratulations to, Rodel Dagle Bodino! Effort ang pagiging makata mo! :) Please comment below with your email address and contact number. To all Cherry Mobile fans-- we still have lots of upcoming special treats for all of you. Abangan niyo yan! Salamat sa lahat ng sumali! 'Till the next treat!